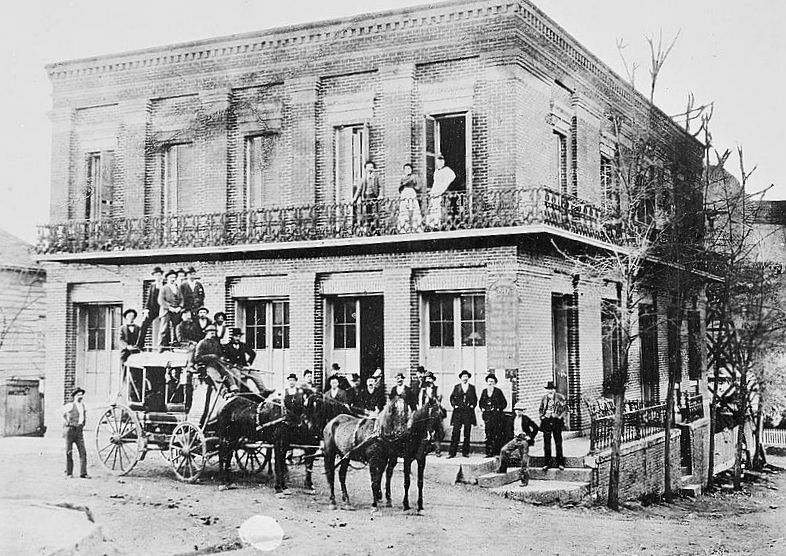 Originally a hotel, the historic Metropolitan was built at the base of Main Street in 1859. 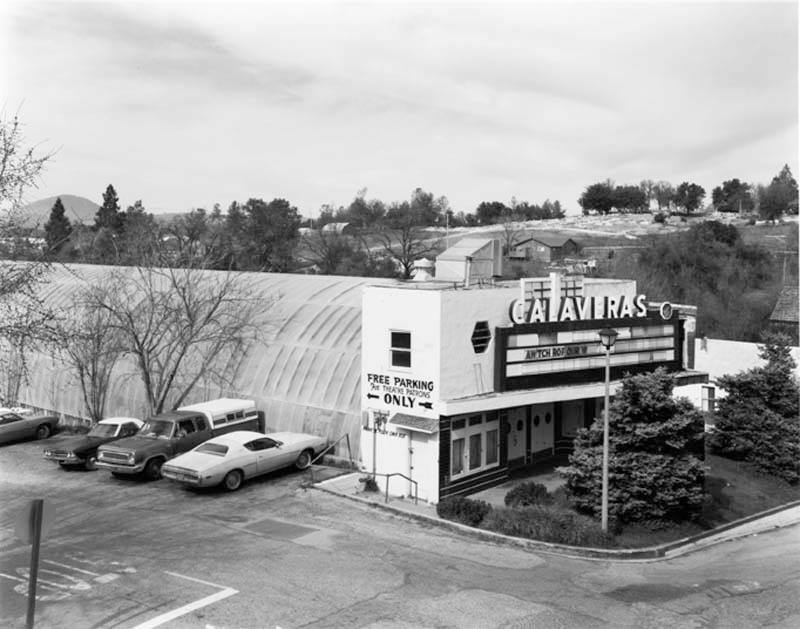 A fire consumed the building in 1926, and in its place a movie theater was constructed in the early 1950s. It was later renovated as a dining hall and performance venue. 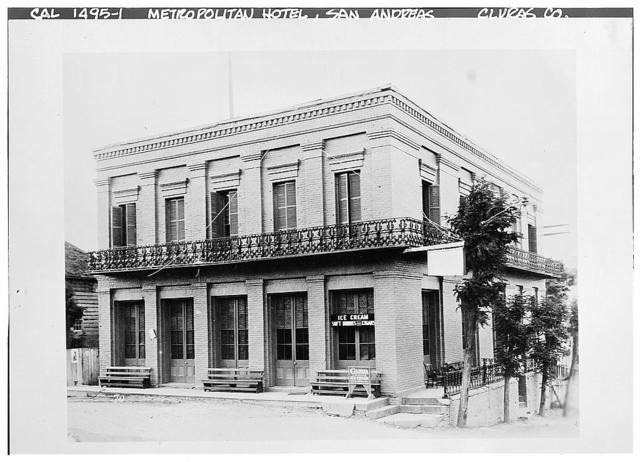 Rumor has it that Mark Twain found his inspiration for The Jumping Frog right in the Metropolitan’s luxurious bar-room.